From fly fishing for trout to offshore fishing for massive pelagic, North Carolina is an angler’s playground. There is literally every type of fishing you could ask for. Western North Carolina offers up some of the most pristine trout streams the Appalachian Mountains have to offer. Brown trout, brook trout and rainbow trout can all be found among the thousands of mountain streams running throughout one of the oldest mountain ranges in the world. Fly fishermen from around the globe come to walk the miles of bright and sparkling streams in search of lively, wild trout. 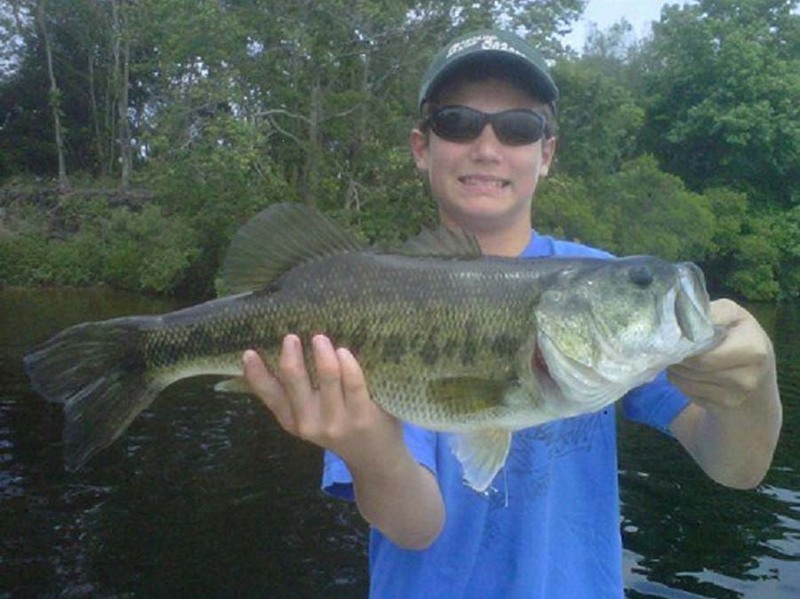 North Carolina also offers up incredible fishing for bass, catfish and panfish. These fish can be found throughout the lakes and rivers that cut up North Carolina’s landscape. From 100 pound catfish, to 50 pound stripers and 10+ pound largemouth bass, North Carolina has the goods when hunting trophy freshwater fish. If freshwater isn’t your thing, North Carolina is no stranger to the saltwater game. With a vast network of estuaries and bays, inshore fishing within North Carolina ranks up there with some of the best. 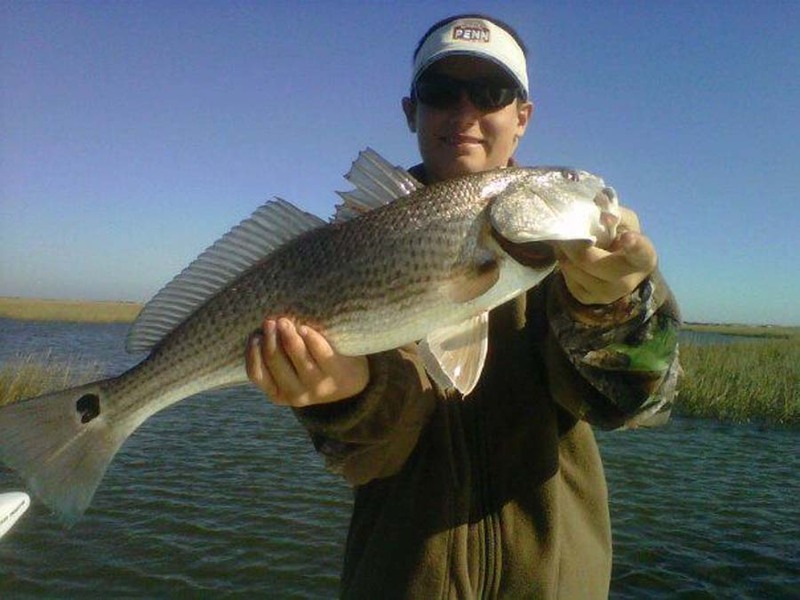 Mazes of oyster bars and vast grass flats provide the ideal habitat for redfish, speckled trout and flounder. Fish the passes and cuts surrounding the bays and inlets during late summer and you could have a shot at the silver king. Tarpon migrate into the area over the summer months and can result in tarpon well over 100 pounds! Looking for a real thrill? Take your fishing skills beyond the breakers of North Carolina’s shoreline to target grouper and cobia nearshore or giant pelagics near the Gulf Stream. In only 15 miles you’ll be in prime offshore waters for mahi-mahi, giant kingfish, tuna and the massive billfish that frequent these waters. Regardless of your fishing needs, North Carolina has you covered. Be sure to check with local laws and regulations before venturing out. 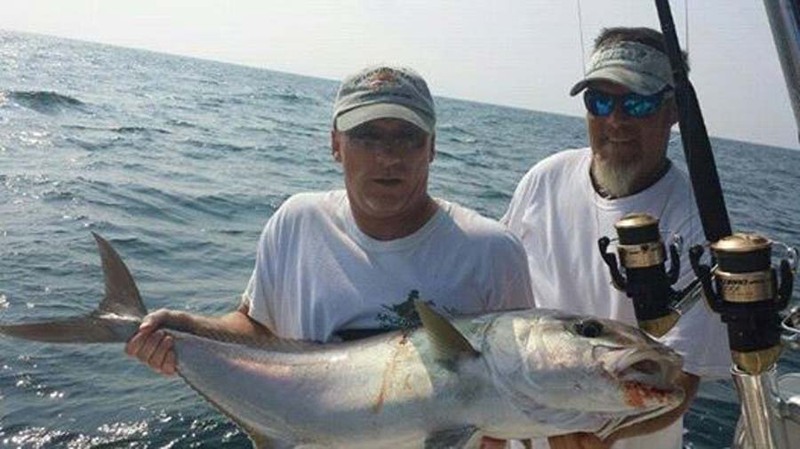 Consider hiring usus at Wilmington.Fish Fishing Charters to ensure an effective and enjoyable time out on the water.